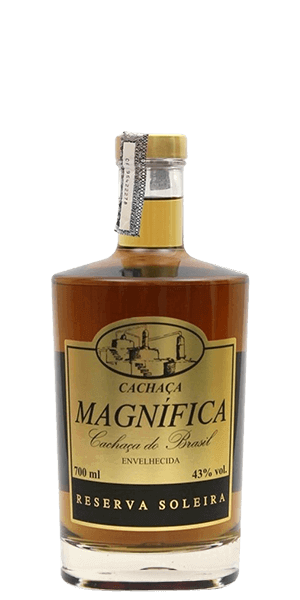 Browse 7 reviews for all Cachaça products. You can find the newest reviews at the top. Definitely reminds me of a savory cherry pie which more cherry than sugar filling. Because of that it’s savory on the front and the spice hits you on the back end. Not my typical go to, but found it at a local craft bar and thought I’d Tyra something new. I had a mixed drink before with this incorporated in it. It was good in a Manhattan like drink! 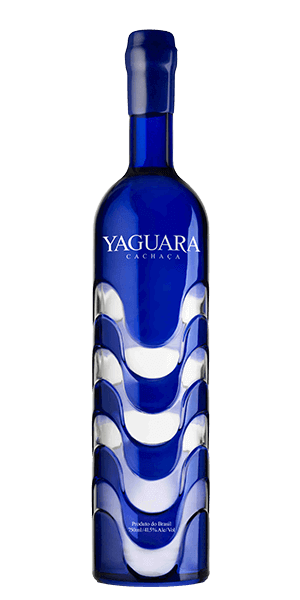 This is a descent Cachaca. My personal favorite is Velho Barreiro. Interesting, straight it tastes a bit like tequila, in water more like a mild whiskey. Excellent flavor. Quality example of this type of sprit.